Today we’re interviewing Rachael Moin from bonjour fido! 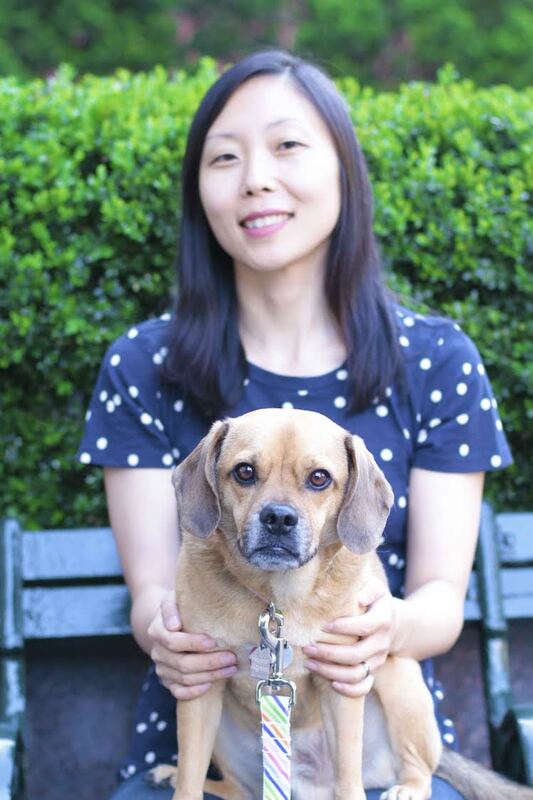 I’ve been a vendor alongside Rachael at several New York City dog events, and I’m absolutely in love with her products and her puggle, Napoleon. Keep reading to learn more about this New York City brand, and tune back in tomorrow for a giveaway! We are located right here in Manhattan! We sell our products primarily through our website and through select dog boutique retailers. Our online shop is approaching its 2 year mark this September, but we have been supplying our products to high-end boutique retailers for almost 2.5 years now. How would you describe your business? What kind of items do you sell? 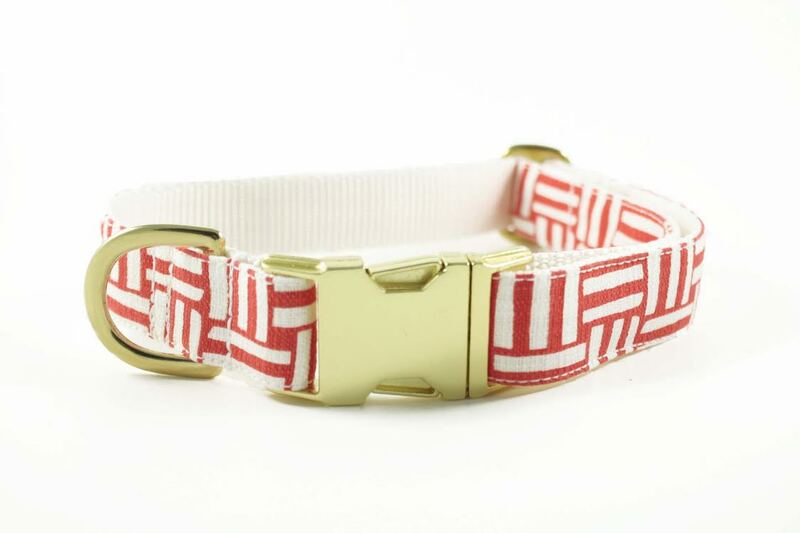 We are a small creative shop dedicated to producing high-end luxury dog collars and leashes that are fashionable, durable, and 100% handcrafted right here in Manhattan. Fashion and function are always at the forefront of all our creations which is why we only use premium materials and high-end metal hardware for added strength and durability. Every season we come out with new designs to keep it fresh and fun for our customers! Every design we sell in our shop is one we truly are in love with. There have been times we’ve scrapped an entire season’s collection because we weren’t in love with it and started from scratch again! We just launched our new Summer Collection on May 18th with a brand new set of super fun and bright Summer designs! We also just updated our site to accept orders worldwide which is exciting! Previously we only allowed auto-checkout on our site for the US and CANADA, and all other countries would have to contact us to be invoiced for their order. However due to the high amount of international orders we have been receiving, we decided to open up our site worldwide with the new launch of the Summer Collection. Yes I have a 5 year old puggle named Napoleon who really is the inspiration behind bonjour fido! Believe it or not I was not allowed to have any pets growing up so Napoleon truly is my first pet ever. I always dreamed of having a dog one day, but never imagined how loving and rewarding it can be to be an official dog owner. He really brings joy to my life everyday and now that I have my own business he is by my side 24/7! He even comes to the post office everyday with me to drop off orders in the mail. 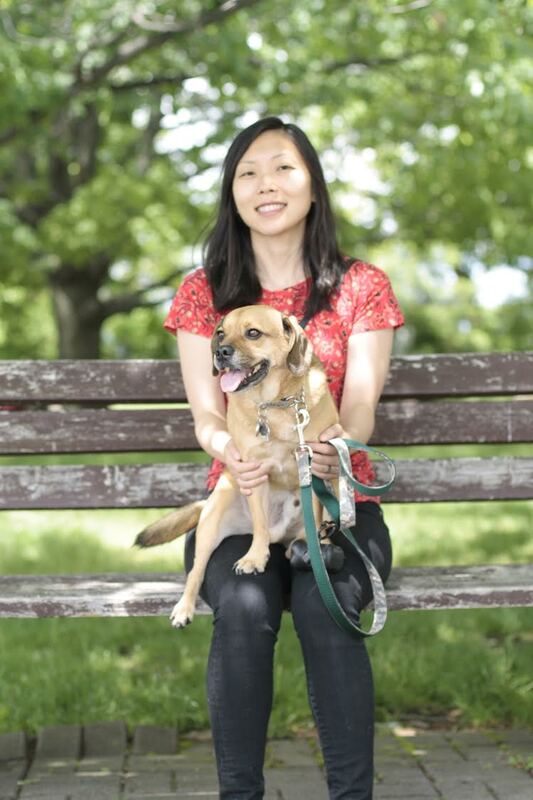 Of course your dog is not just a pet, but a member of the family and you only want the best for the ones you love the most. 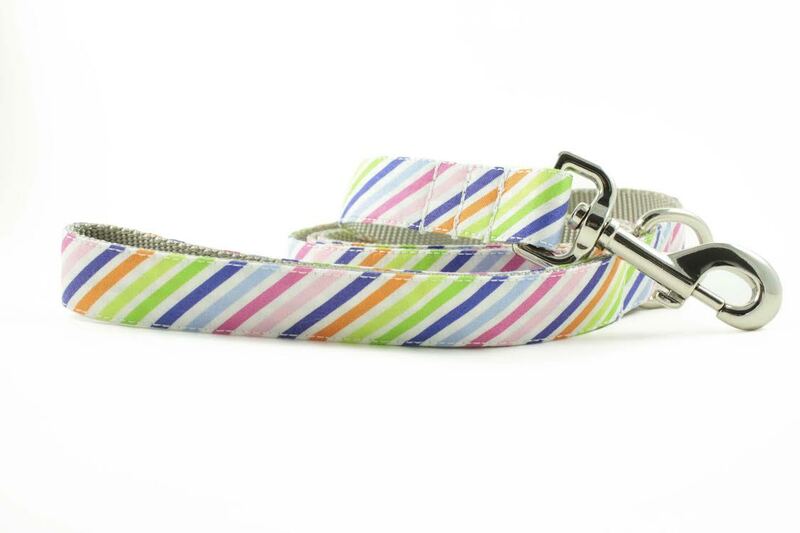 When I first got Napoleon I realized how hard it was to find stylish, dog collars and leashes that were truly unique and not something that looked like what all the mass pet stores carried. I was willing to pay more for something fashionable, but found it hard to even find anything readily available online. That’s really what drove me to start my own shop as I truly believe that most dog owners want something high-end, fashionable, and unique for their pup to wear and being 100% handcrafted instead of factory made makes our products even that more special. I used to work in advertising developing worldwide marketing campaigns, but longed to open my own business one day. After I got Napoleon the pieces started to come together and I came up with the courage to quit my corporate job entirely with no backup plan. I actually had just gotten promoted and then shortly after gave my notice without having a backup job in place whatsoever. I just kept thinking that if I could put the amount of time and energy into something I actually love to do everyday, who knows what the future may bring vs working everyday in a job I really wasn’t passionate about. A few months later I started my shop! Although we offer standard size options in our shop, primarily a lot of the orders we do are custom. 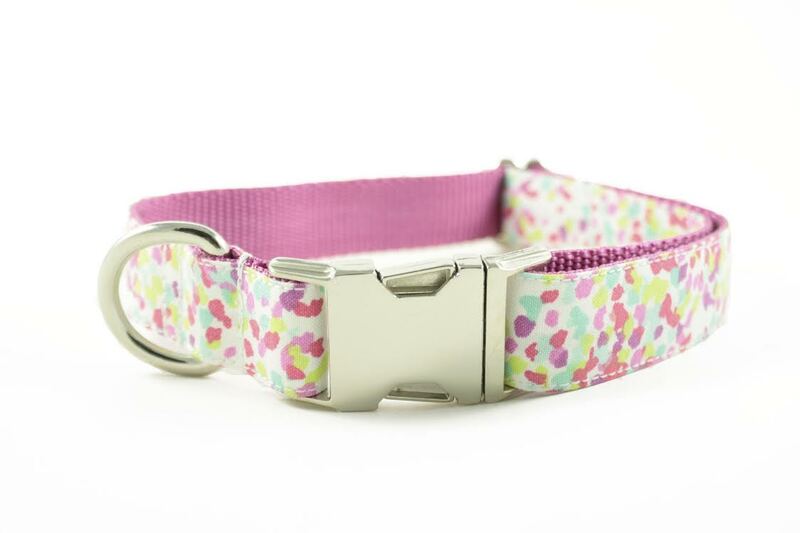 A lot of times people may want a certain collar design, but a different hardware color, or a different sized width, or a plastic colored buckle, or would like the size extended 2″, etc. We typically do simple adjustments like this at no cost, but there are a lot of custom orders we do as well that are just unique in itself where a customer will come to us asking for a specific type of leash etc and we will just make it for them based on their specifications and needs. Those are the really fun orders to make! We also make a lot of Martingale collars in our shop (upgrade fee of $2 for Silver chain / $5 for Gold chain) which we make adjustable to the exact neck size of the pup. In terms of shipping etc. we offer Free Shipping on all US orders and $5 Flat-Rate Shipping to CANADA. Typically we ship all orders same or next business day unless it’s a custom order, however we make it a priority to ship our items as fast as possible to all our customers as we don’t like to keep them waiting! 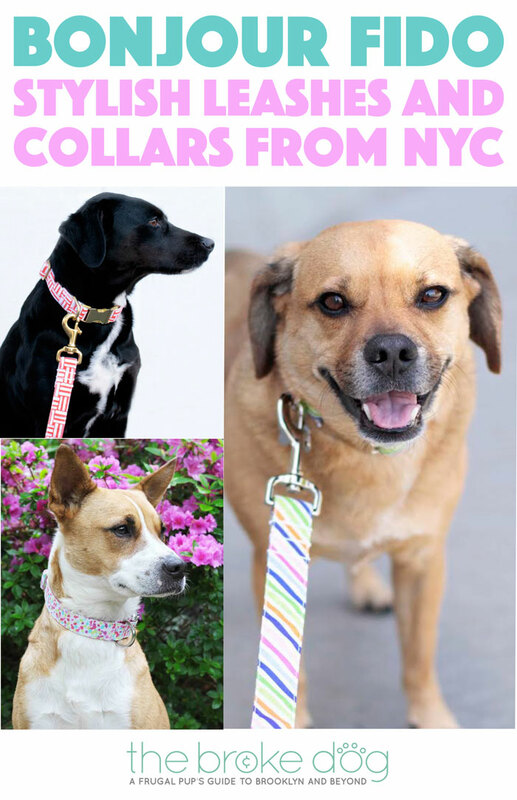 If you are on a budget, I would recommend buying a collar or leash from our Solid Collar & Leash Collection which are at a lower price point than our standard fabric collars and leashes. These items are made to order and made with solid colored webbing only, but adorned with Silver or Gold hardware to still give it a polished look. 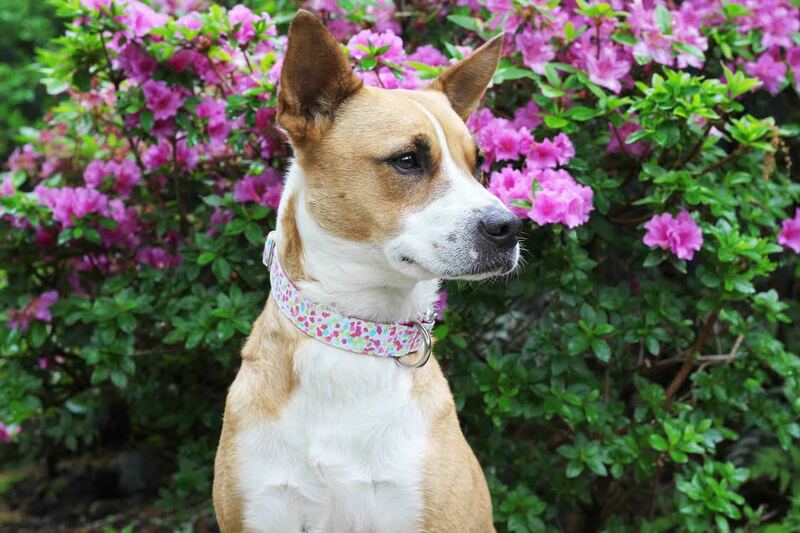 I also love when some dog owners select colors that match closely with their dog’s coat color when choosing a solid collar or leash. 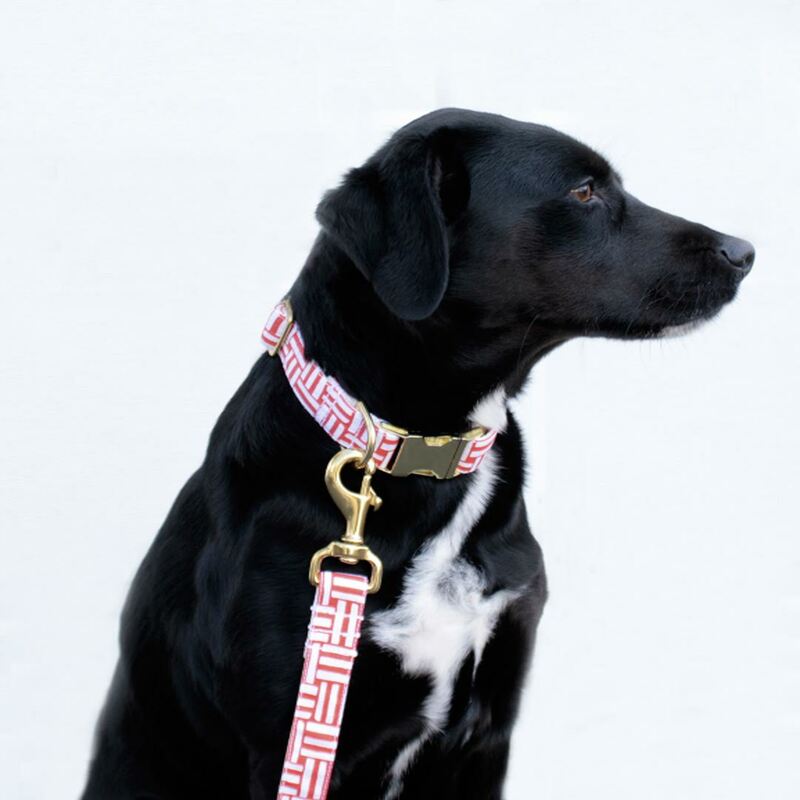 The combination of black collars and leashes against a black dog looks ultra sleek paired with Gold hardware. Check out bonjour fido at their website, on Instagram, on Facebook, and on Twitter! I PLAY WITH, PAMPER, AND TALK TO MY DOGS 24/7! MY HUSBAND COOKS AND BAKES FOR THEM>> THEY LOVE TO PLEASE US. MY TIP WOULD BE>>> WHEN WE TAKE THEM FOR RIDES WE HAVE A SLIP COVER ON THEIR COLLARS THAT WE PUT COOKIES IN AND EVERY TIME THEY ARE EXTRA GOOD THEY GET A COOKIE>> LIKE GETTING IN THE CAR LIKE PERFECT LADIES OR BEING QUIET WHEN THEY WANT TO BARK AT PEOPLE AND ANIMALS >>>THEY GET COOKIES, THEY EXPECT THEM AND ARE WAITING FOR ME TO GET A COOKIE OUT!